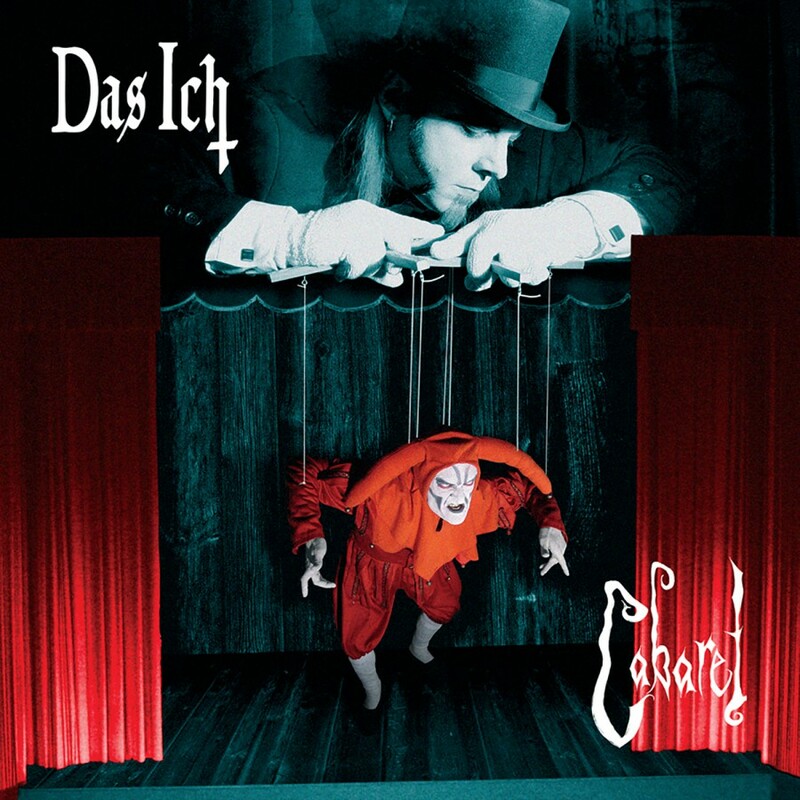 Testing many musical boundaries, Stefan Ackerman and Bruno Kramm formed Das Ich in 1989. Mixing electronic, symphonic, classical, and early industrial elements, they created an unprecedented arena of sound in the typical German music scene. Over the years, their releases have garnered much success in the club scene as well as countless chart positions. 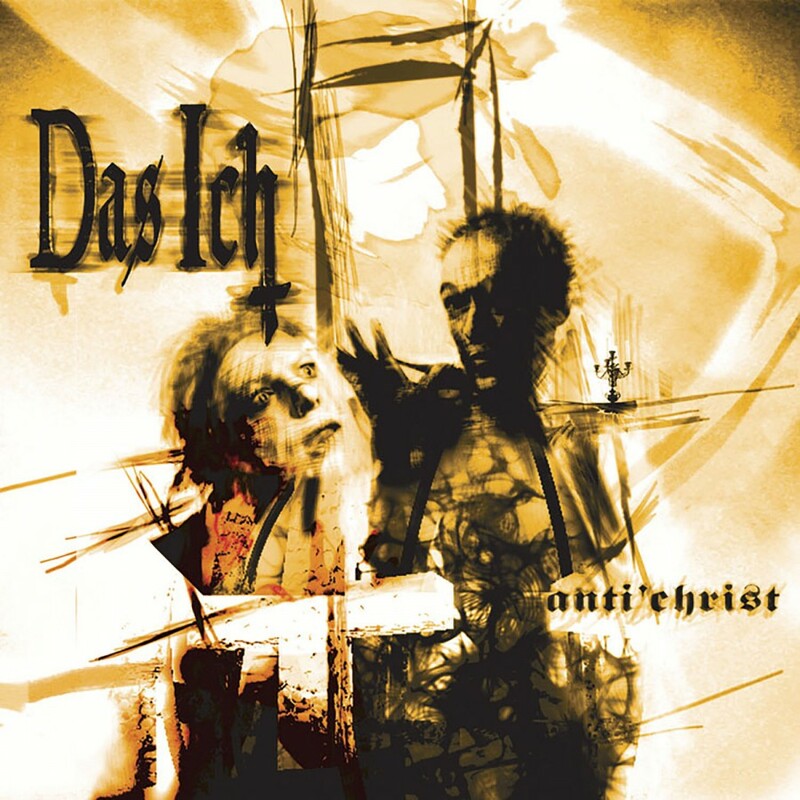 Furthermore, their live shows have helped to strengthen the appeal of Das Ich as musicians and "apocalyptic eccentrics" by evil and bone-jarring stage show spectacles. 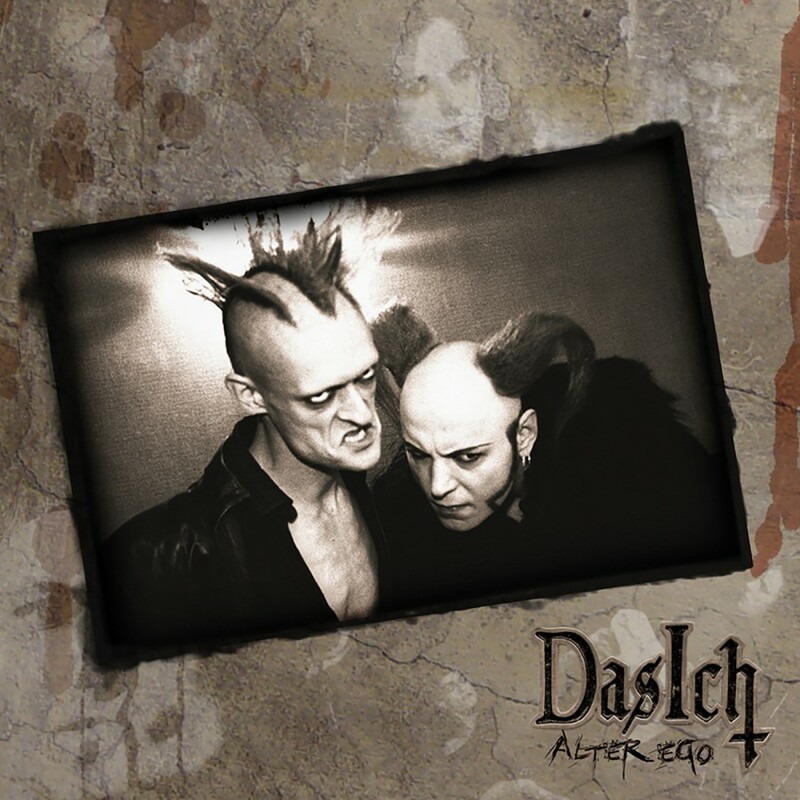 To celebrate nearly twenty years of musical mayhem, Metropolis Records and Das Ich are proud to present Alter Ego  the first Das Ich best of.' 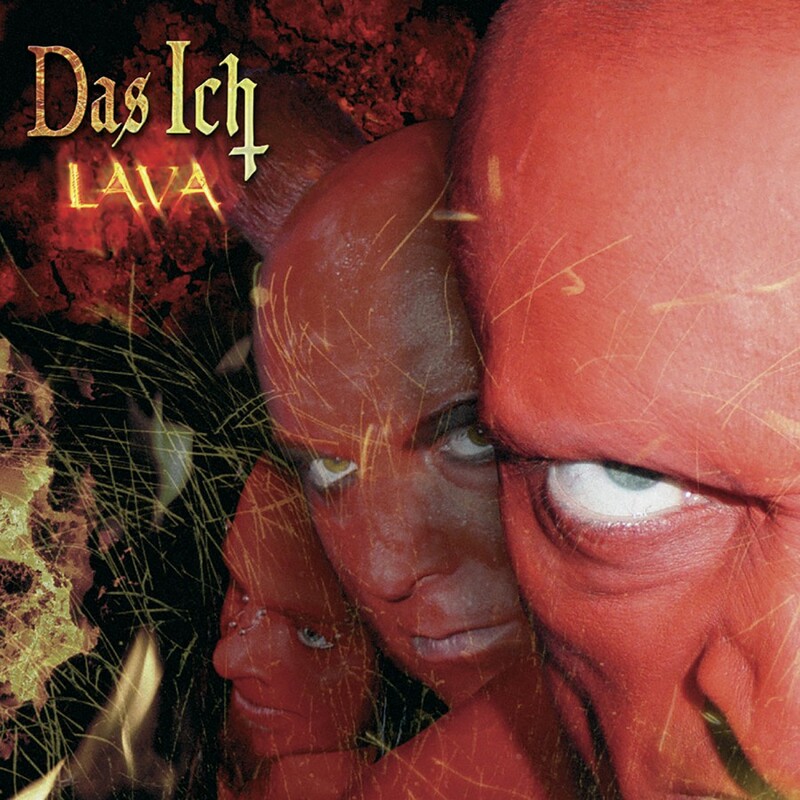 Featuring fifteen tracks from classic Das Ich albums (Die Propheten, and Staub) though current favorites (Lava, and Cabaret), Alter Ego chronicles the ongoing success of Stefan and Bruno's musical compositions.